KUALA LUMPUR, Aug 22 — Small and medium enterprises (SMEs) must innovate and embrace digitalisation as a mindset, across all areas, to grab opportunities presented in the digital economy, says SME Corporation Malaysia (SME Corp). It emphasised that the adoption of digitalisation must be across people, processes, technology and data as this would enable companies to innovate faster and achieve the desired business outcomes. “Data analytics will be an important element to ensure the availability of high-quality, actionable, trusted, and complete data,” SME Corp told Bernama in an e-mail interview. It said that companies must also develop a workforce for the future and become agile enough to compete in this Internet-of-Everything era. Besides, SME Corp said SMEs must integrate information technology and operational technology to improve end-to-end business efficiency. “They must begin to build a culture of communication, collaboration and coordination between these teams that is strongly supported by company leadership,” it said. A survey from the agency showed that digitalisation is a growing trend among Malaysian SMEs where 28 per cent participated in online business in the third quarter of 2017 compared with 27.2 per cent in the first quarter of the same year. “For companies involved in online business, 30 per cent of their sales come from digital channels,” said SME Corp. 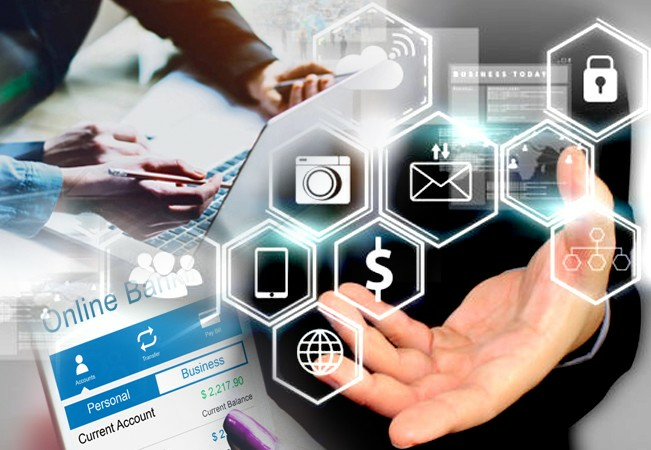 The survey also found that the majority of respondents used computers, smartphones and Internet in their daily business operations as SMEs adopted existing technology and tried to realign their business to the new technology while acknowledging the importance of information and communications technology (ICT). “Acknowledging the importance of ICT in the present digital economy era, the increase in involvement of SMEs in online business indicate that these companies want to reach out in better ways to their customers and widen their business. “E-commerce marketplace utilisation has improved which showed that SMEs were more technology,” SME Corp added. It also said Malaysia’s emphasis on building good infrastructure to support the nation’s growth and the existence of solid e-commerce platforms such as Lelong and Mudah, as well as, big international players such as Zalora, 11Street, Shopee and Lazada helped grow the country’s e-commerce business.